With our competitive rates and prompt professional service, you can rely on Dagg Construction to meet all of your needs. We can install any underground utility you may need installed, we can do this in a variety of ways trenching or directional drilling. Our manufacturing shop has a large variety of CNC machines including Plasma table and a Brake. We can design build and complete any project you may have welding decks, flat decks, trailers, gate signs yard signs etc. 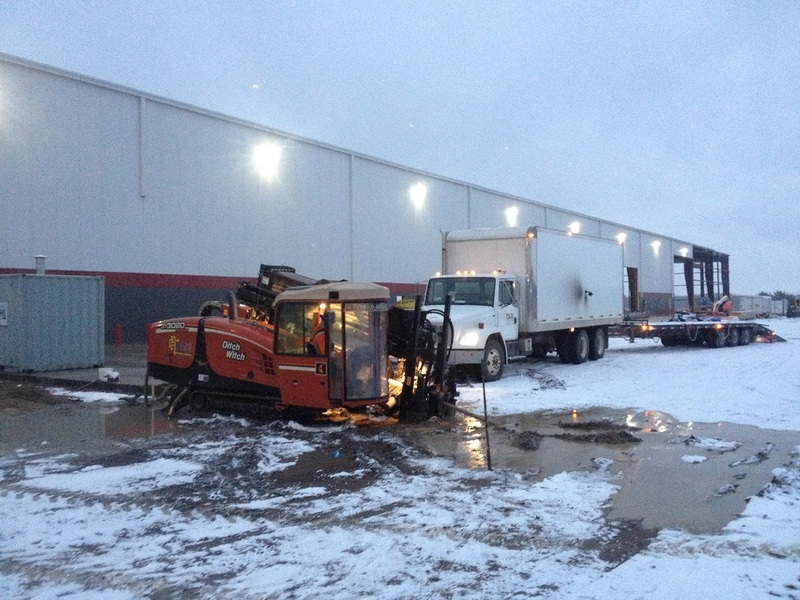 We own and operate a small fleet of Hydro-vac units to safely and easily daylight existing facilities, clean out water holding tanks, make a trench through an area where minimal damage is required, or they can also be used to wash down a machine. 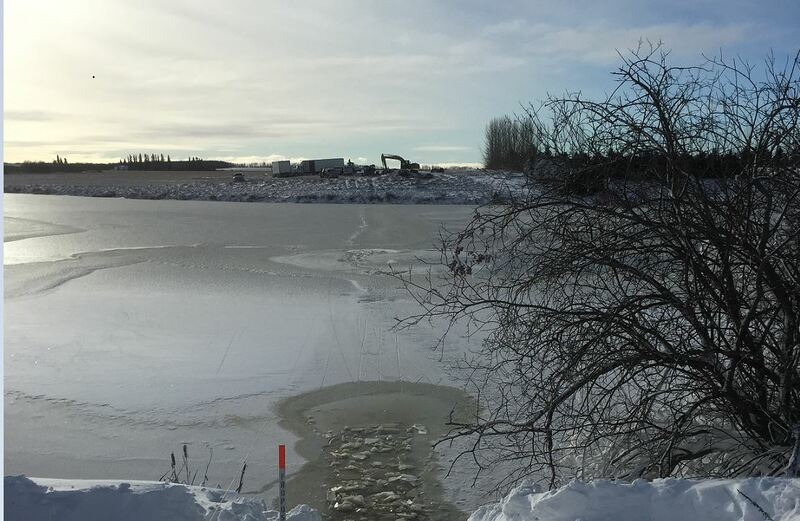 Dagg Construction is a dependable, growing utility contracting company serving Saskatchewan. Our company has grown from its humble roots into a thriving business enterprise that takes satisfaction in providing quality service. With our competitive rates and prompt professional service, you can rely on Dagg Construction to meet all of your needs. 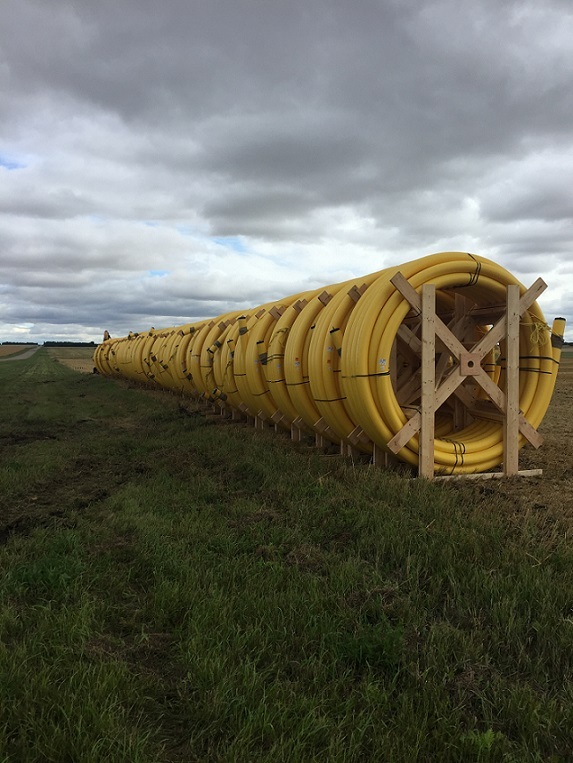 From routine residential gas line installation to large industrial contracts. Please visit our Services tab to learn more about what we can offer to you. We can cut trenches in solid Canadian shield to install anything you may require, trench for gas line, electric cable, and basement poles. If you want to contact us about your next project please call 306-873-7218 or you can send us an e-mail. If you would like a quote for a project fill out our contact form..